Firefighters who saved the life of Abbotsford woman’s life invited to party. After the arrival of the Abbotsford firefighters at the Yntema household on Sunday afternoon, they were greeted by applause from a gathering of people in the sunny backyard. The scene was a different one to the last time the men arrived at the central Abbotsford home a year ago. Bonnie Yntema, 60-years old was declared clinically dead after a cardiac arrest. An automated external defibrillator (AED) was used to restore the heart to its regular rhythm. Her husband Remko was performing CPR in disbelief after waking up at the sound of gurgling noise coming from his wife. After 5 minutes, the firefighters arrived after Remko called 911. They took over in delivering CPR to Bonnie. 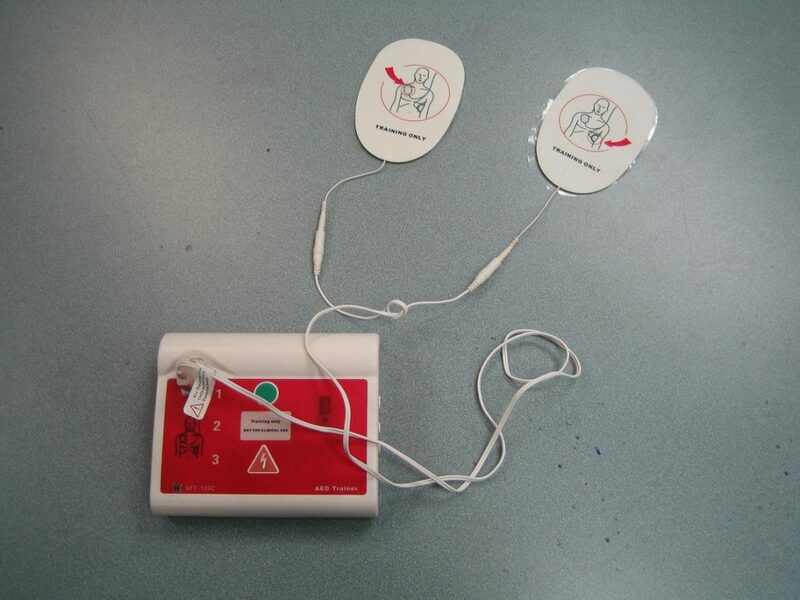 An automated external defibrillator (AED) was used to restore the heart to its regular rhythm. According to Remko, it was a scary ordeal. He moved to the kitchen to inform their children on what was happening while the team continued to work on his wife who has no history of heart issues. It was around 40 minutes when Bonnie was stabilized enough to be transported to a healthcare facility.Bonnie suffered a second cardiac arrest at the healthcare facility and revived once again with the defibrillator paddles. In the next 2 days, she was in a medically-induced coma to prevent brain damage. Her family was not sure if she could recognize them when she woke up. Luckily, she recognized her husband, children and other loved ones the next day and her path to recovery started.